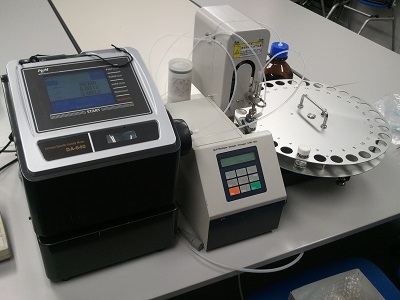 Fully automatic density meter with multiple sample changer for up to 30 samples! N-Wissen GmbH is proud to present the world’s most accurate and fastest automatic density meters DA series (DA-650/-645/-640) from our partner Kyoto Manufacturing Electronics (KEM, Japan). For more information visit our web page here or contact our sales team by phone +49 (0) 69 8900 4008 or at info@n-wissen.de.